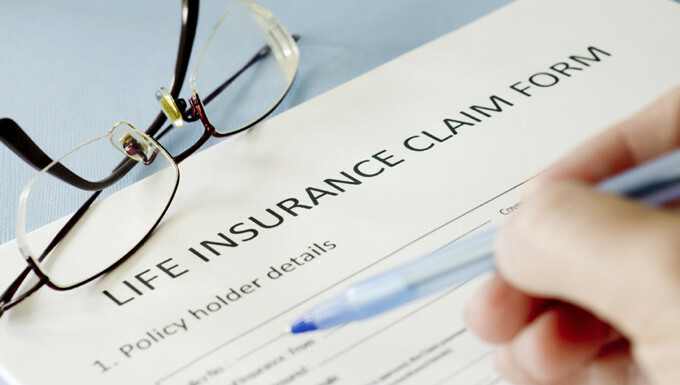 It’s a simple question most people ask of themselves at least once; do I need life insurance? The answer is simple, if you have any financial obligations to yourself or to others that can be disrupted or endangered by your falling victim to a heart attack, stroke or any critical or chronic illness as well as premature death, the answer is yes. 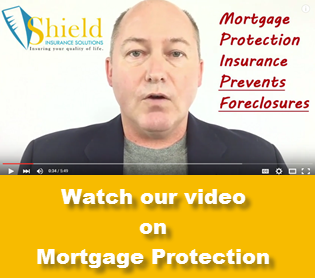 Why Buy Mortgage Protection Insurance? 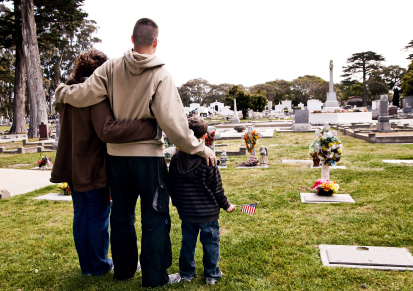 Most people are surprised to learn how much a typical funeral costs. The average price of a very basic funeral, not including embalming, headstone, burial plot, flowers, death certificate was just $708 back in 1960. Today the same basic funeral is approximately $7,000. 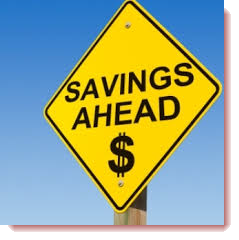 When we add in the cost of embalming, a headstone and burial plot the cost doubles to an average of $14,000. 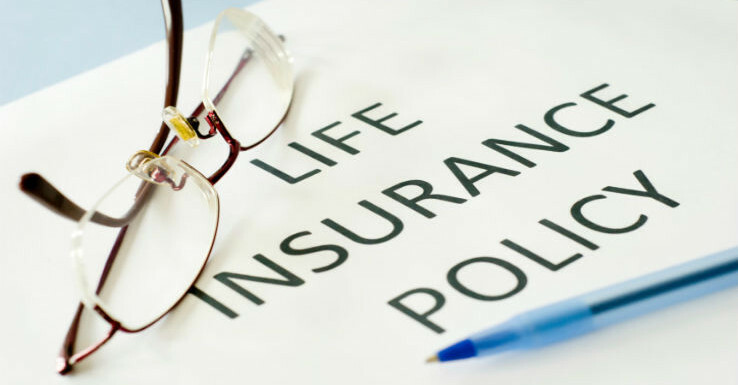 That’s right, on average it costFinal Expense Insurance $14,000 to bury a loved one today, and that cost increases every year. Medicare Open Season is October 15 through December 07! 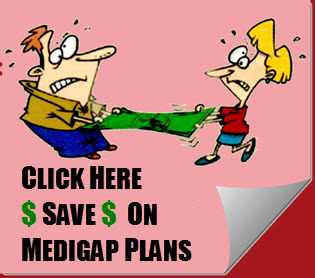 Overpaying For Medicare Supplement Insurance? It has to be the most common response we hear from seniors when first talk about lowering the cost of their Medicare Supplement Insurance. Our response? If you like your plan, keep your plan. Just don’t pay an insurance company more than you have to. 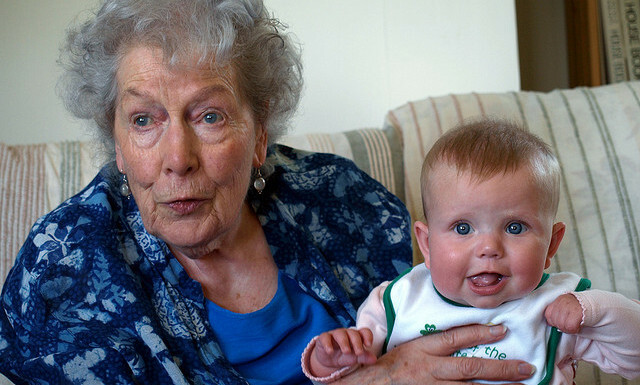 Studies show that ore than eight out of ten seniors are overpaying for Medicare Supplement Insurance.